Designed for a balance of speed, flow & response. Well proportioned template with Inside Foil Technology (IFT). Ideal for surfers who want a reliable ‘All Round’ fin delivering a combination of speed and maneuverability with flow between turns. New Linear Flex: 3D Twist and roll action delivers a smoother feel. Recommended for all board types. Our new PC Carbon construction with ‘Linear Flex’ produces a 3D twist & roll action resulting in a fast, super responsive fin that feels much smoother through turns. PCC fins suit fast surfing and are favoured by more advanced surfers who like to perform explosive turns on critical parts of the wave. Decent rake, increased tip area, lots of drive. I LOVE LOVE LOVE these fins!!! They preform great and look great on my board!!! Excellent fins give me lots of contrôle while surfing, can also drift my board I used them on quad sets with the performer medium rear on a evo 5'9 just excellent. 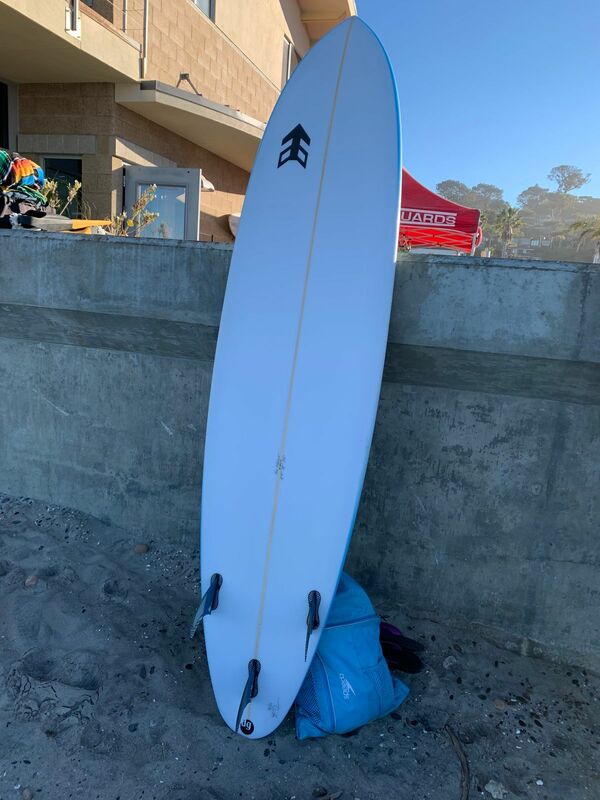 Changing to Performer XL fins has changed my surfing so much, I didn't think fins could change the way a Week End charger surfs but it really does ! Not only a Pro surfer can feel the difference ! Parko we will miss you !